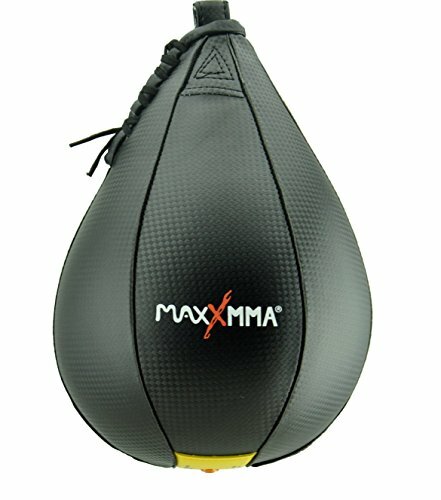 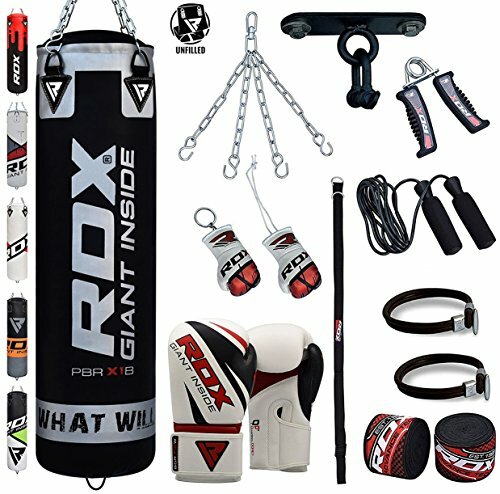 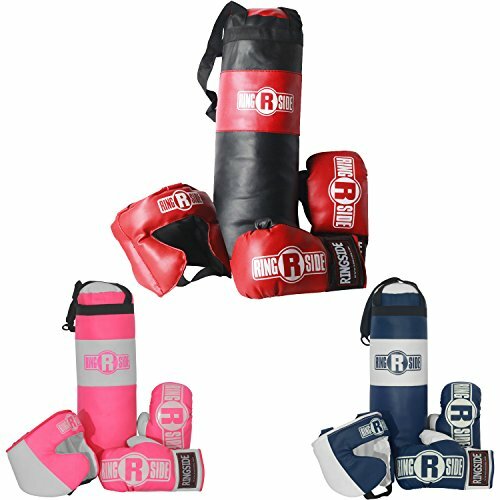 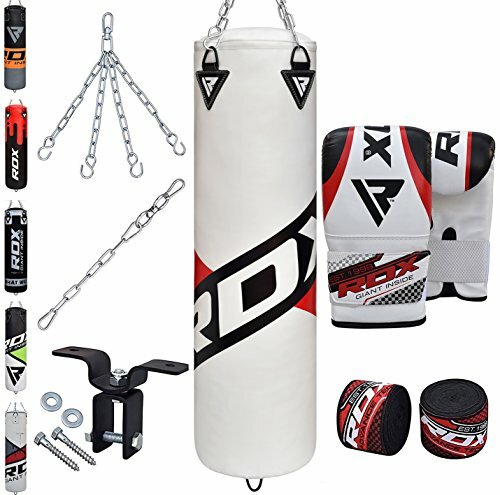 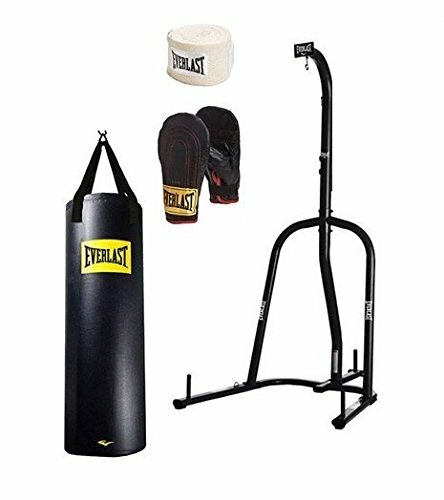 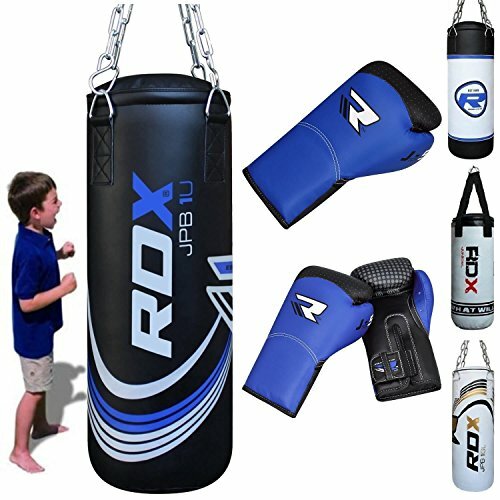 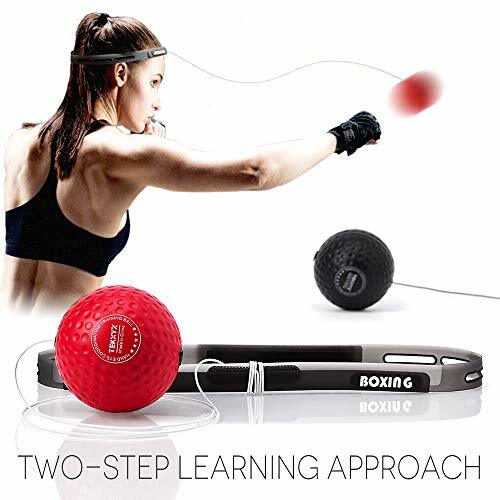 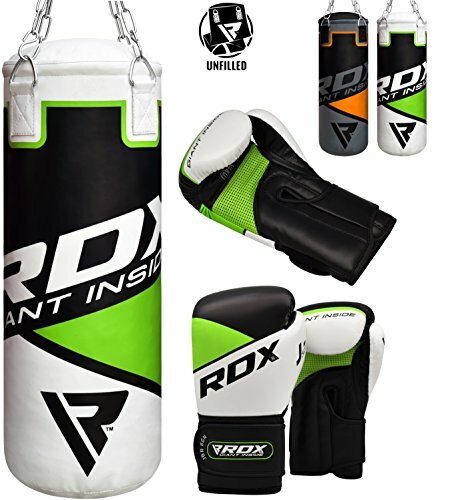 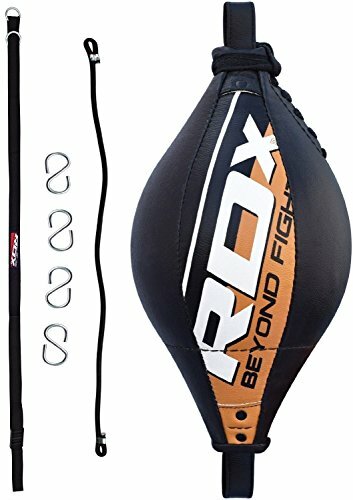 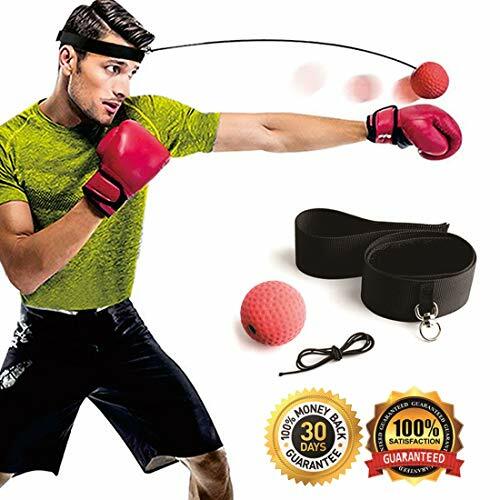 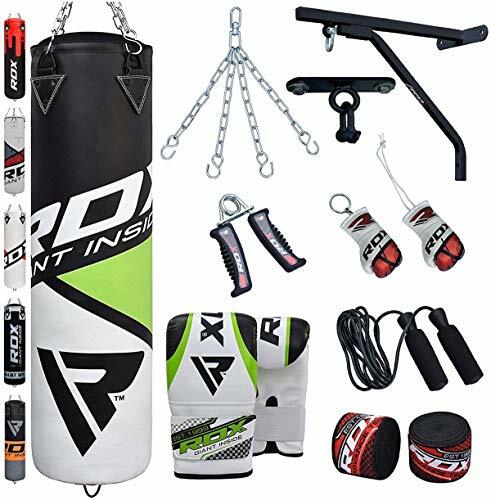 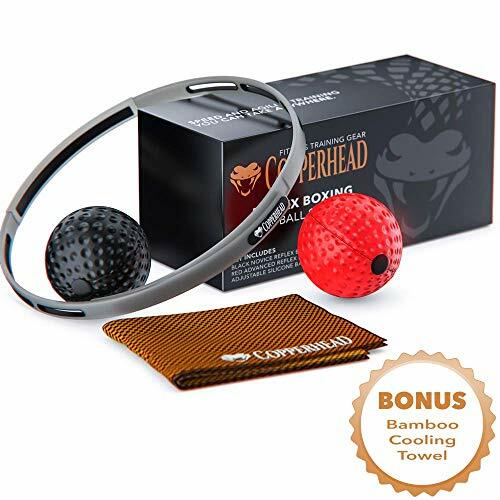 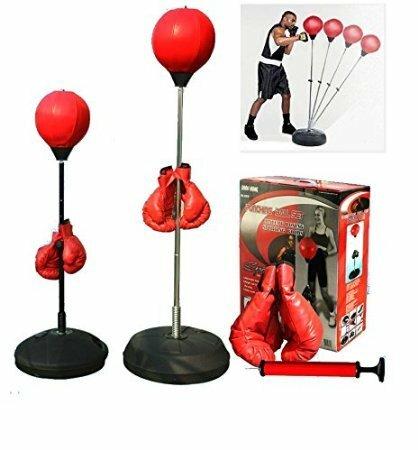 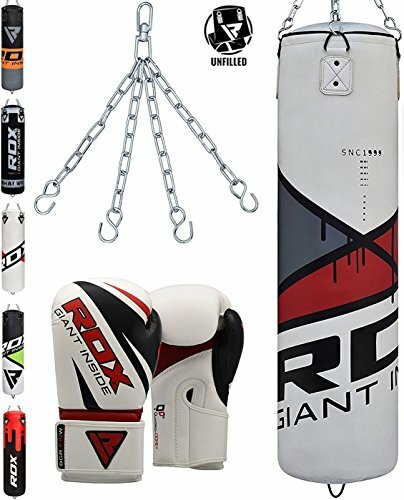 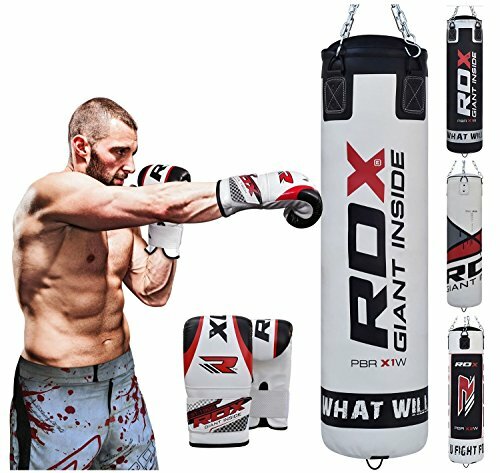 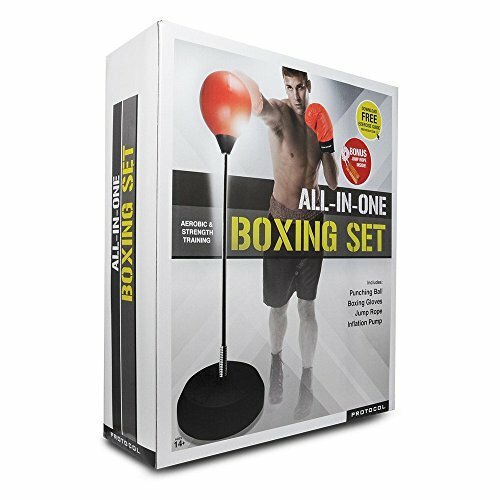 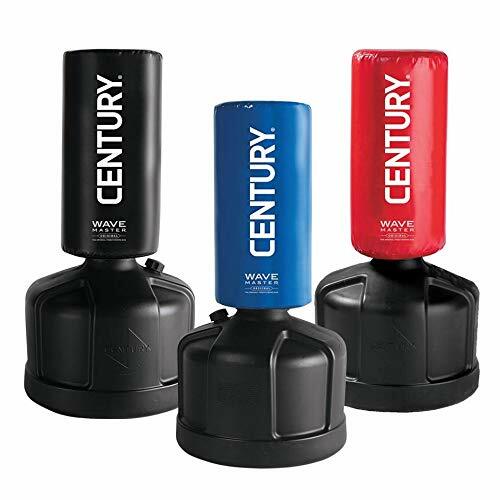 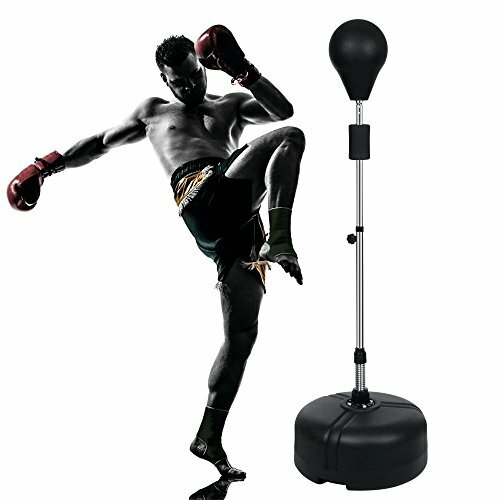 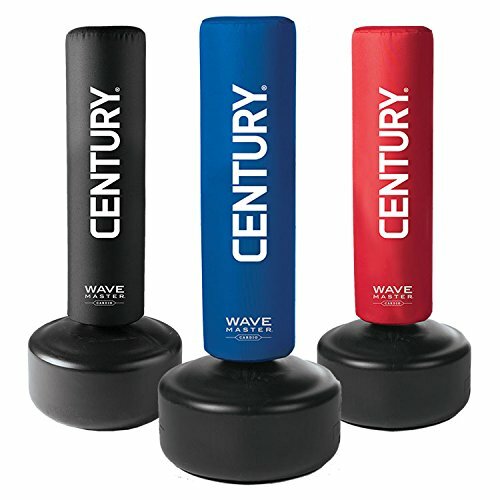 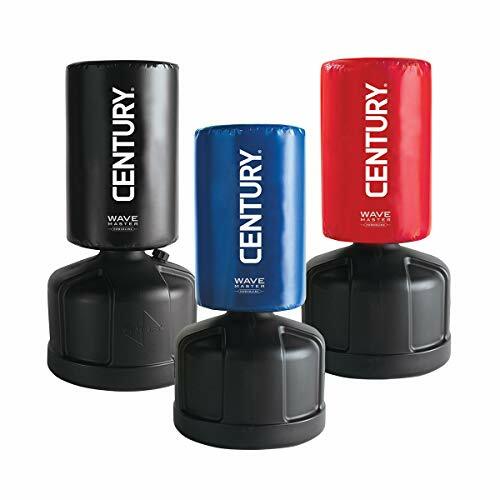 ALL-IN-ONE BOXING SET---Padded boxing gloves with re-closable straps. 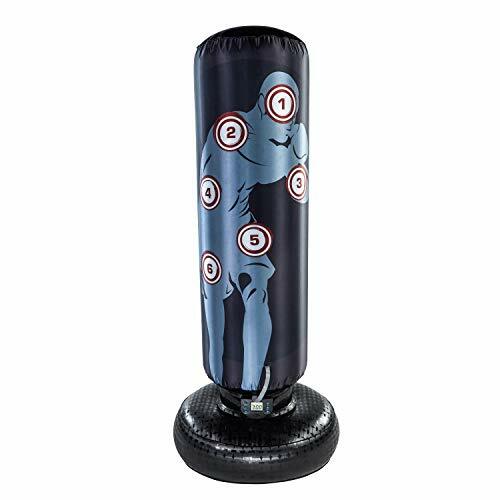 Includes air inflation pump with needle. 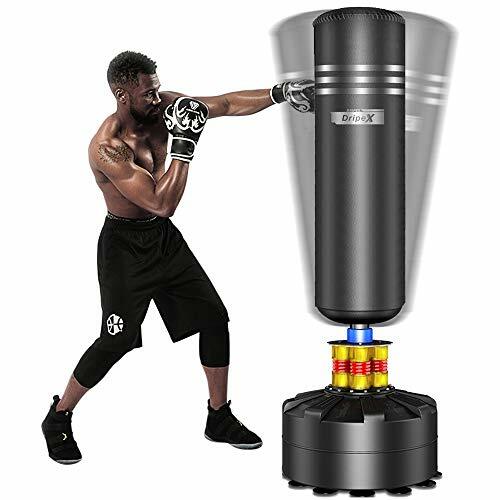 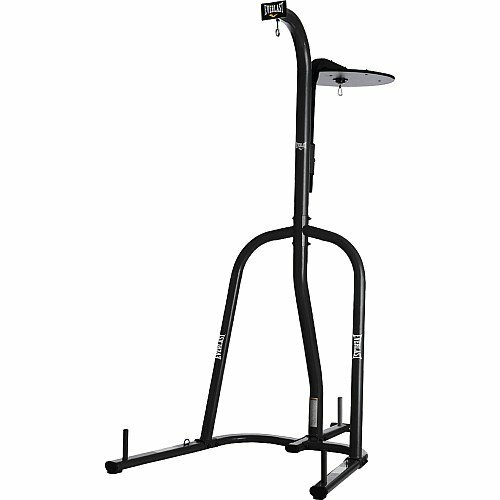 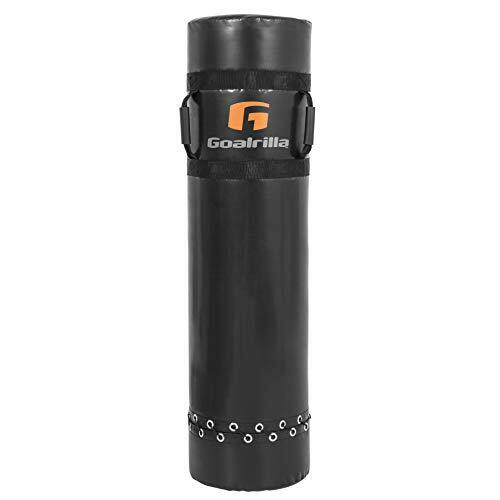 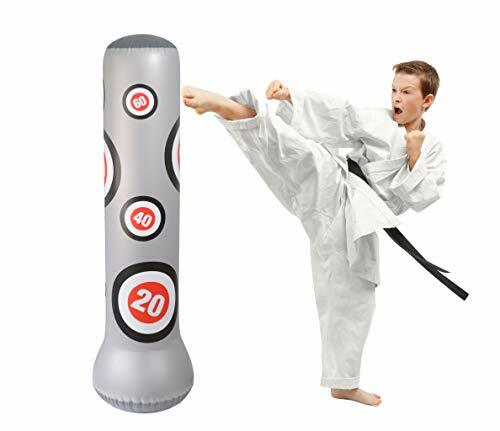 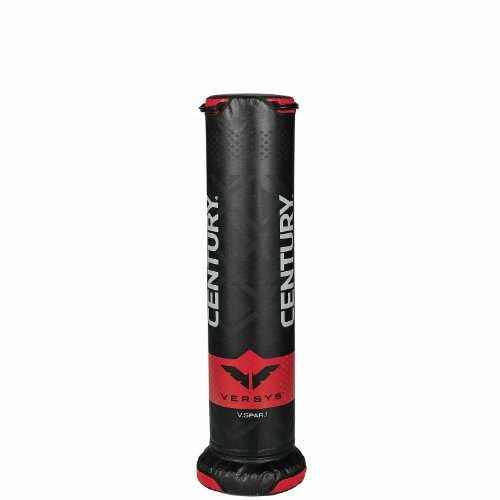 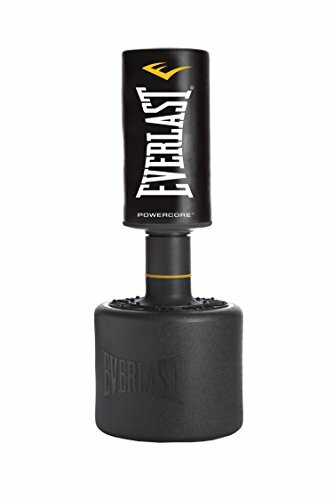 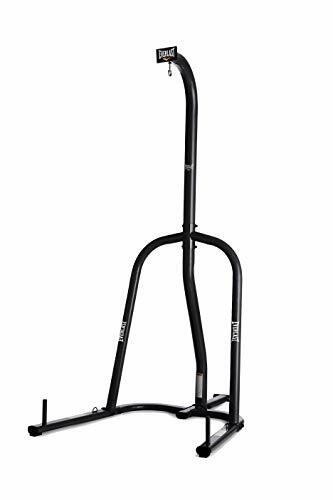 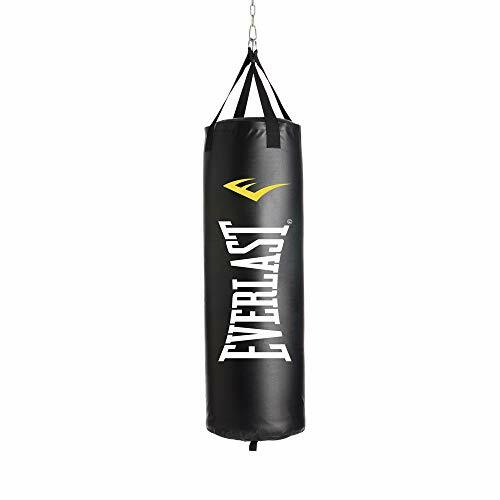 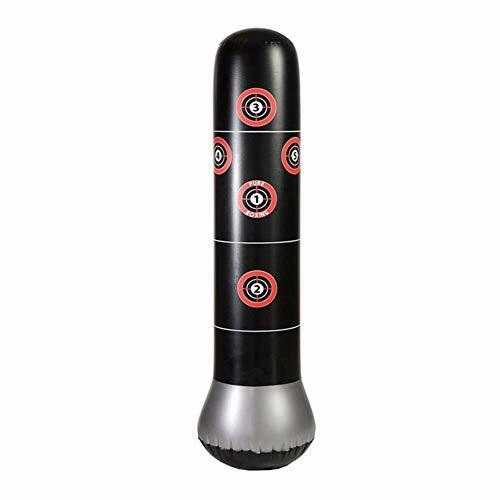 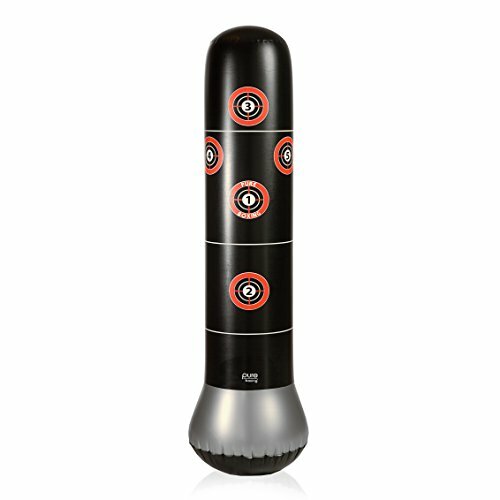 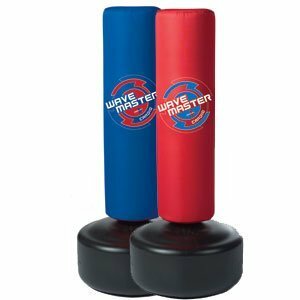 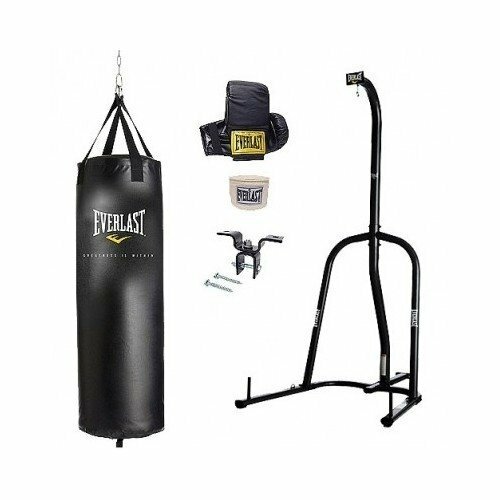 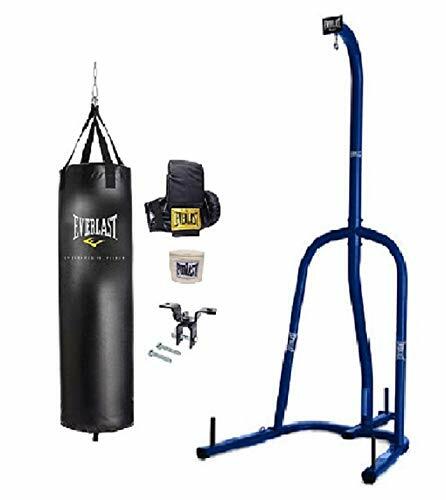 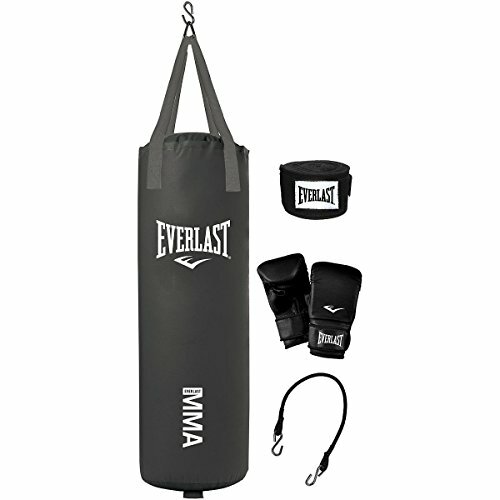 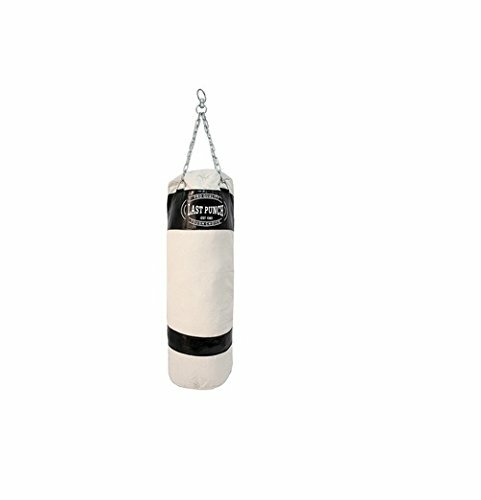 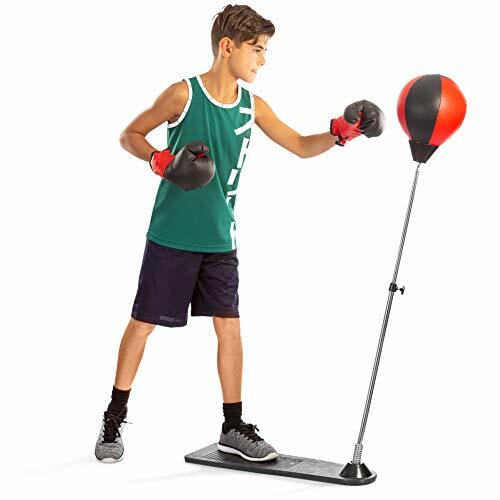 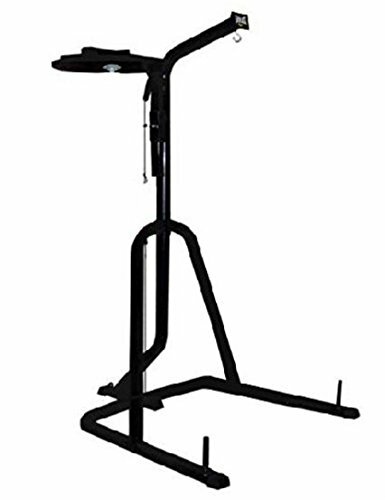 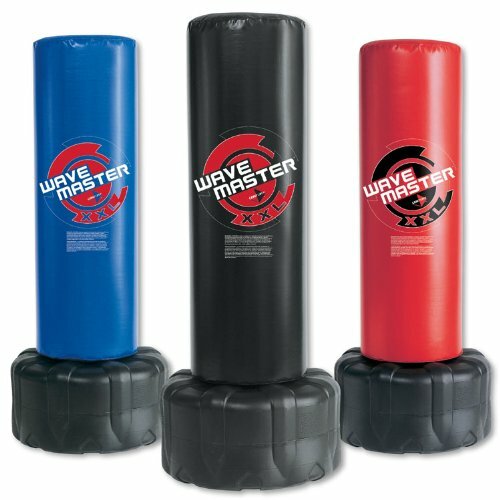 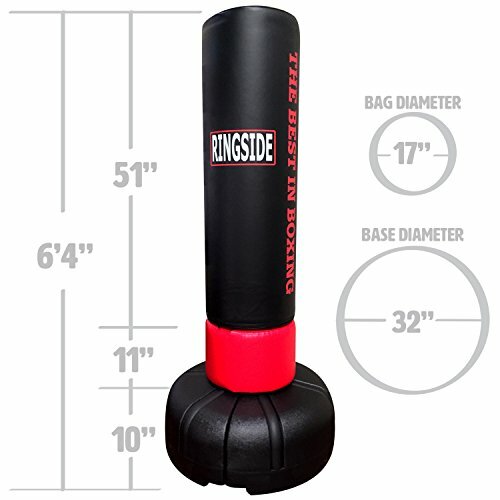 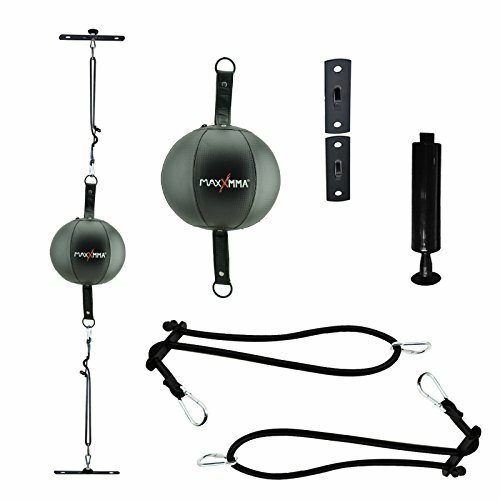 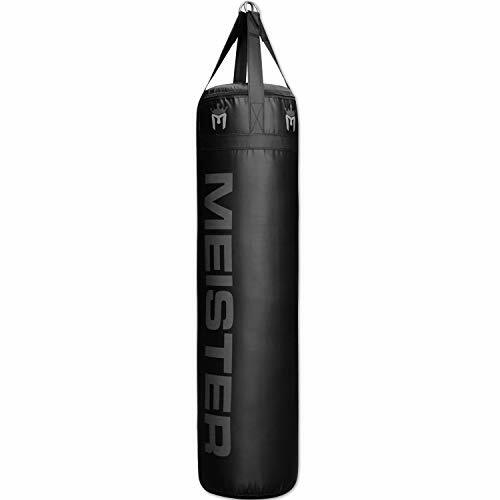 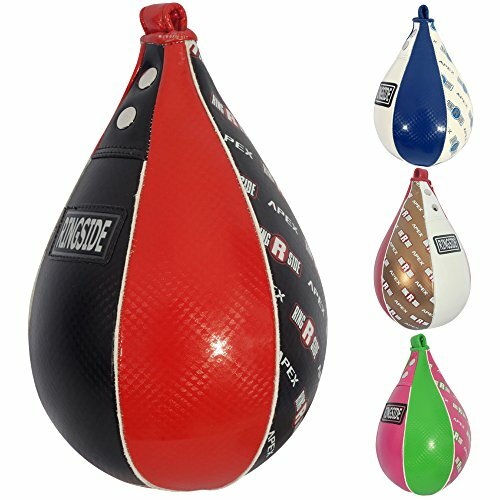 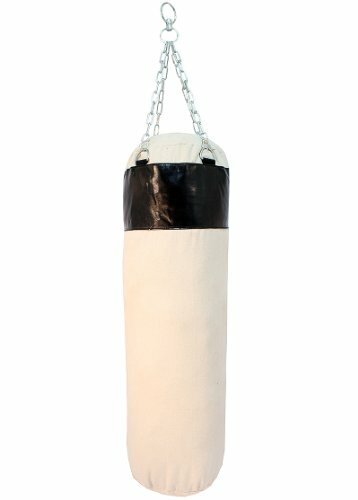 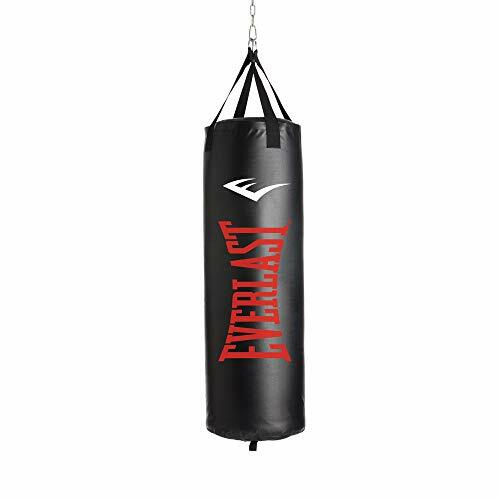 Professional style punching bag.